Want to get the skinny on what’s new and trending in the world of animal fats? 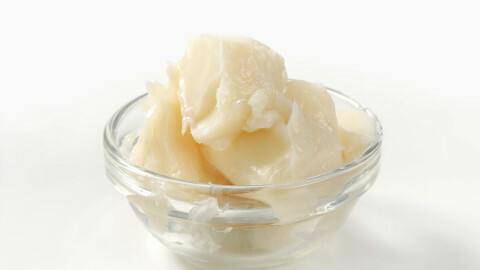 Check out our blog for the very latest information on why lard and beef tallow need to be included in a healthy diet. The Beef Pro interviews Nina Teicholz, author of "The Big Fat Surprise: Why Butter, Meat and Cheese belong in a Healthy Diet." Your grandma was right about lard and dripping—not only are they not bad for you after all, they make everything taste delicious. 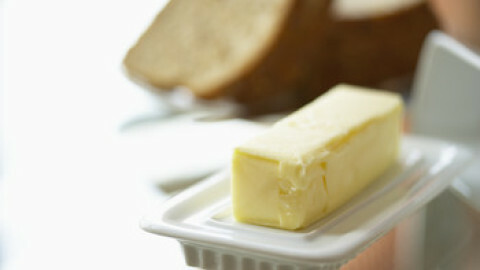 Here's why we should all be eating animal fat. In a not so distant past (about a century ago) and in a not so foreign land (like, in America), lard was the fat that people cooked with. It wasn't butter. 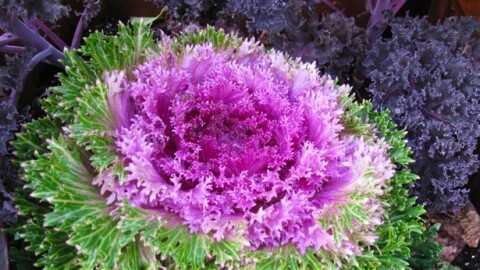 Nor canola oil. And definitely not extra virgin olive oil. In recent generations, lard has seemed to completely disappear from home kitchens. 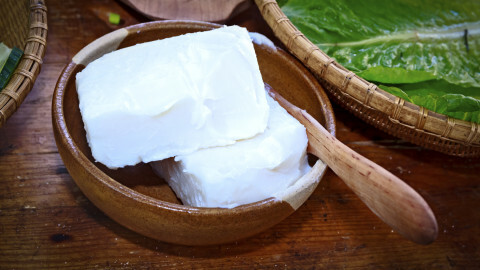 Until the early 1900’s, lard was a staple cooking fat across the globe. It was the secret to perfectly flaky pie pastry, crispy fried chicken, melt-in-your-mouth biscuits and luscious gravy. 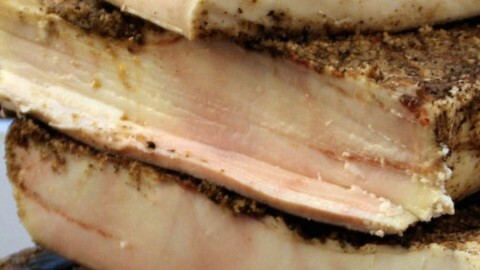 Now, when people hear the term lard, they immediately conjure up a vision of clogged arteries. It’s time to set the record straight – lard is a healthy cooking fat and deserves to make a comeback in kitchens everywhere.